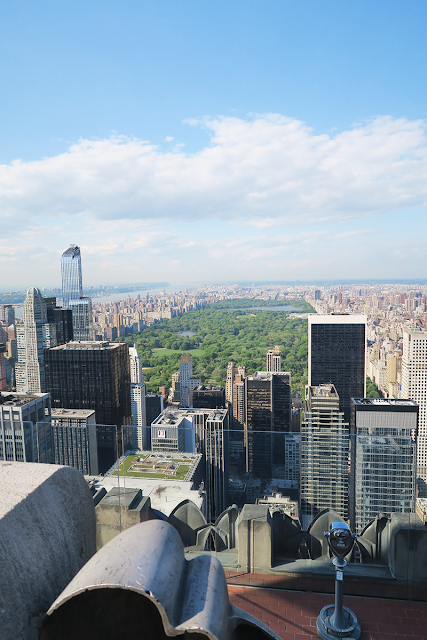 I've really loved Charlotte's New York photo diary. I want to go! Oh my God, guys! Furby earrings! Imii has been to Copenhagen and it looks beautiful! 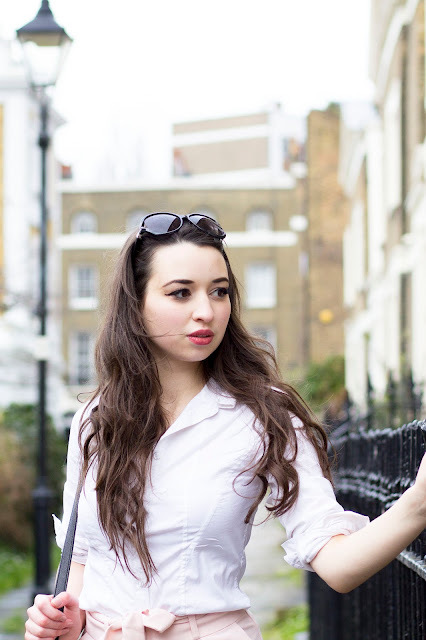 A really, really great post from Jordan on how shyness can be misconstrued as rudeness. I've definitely been there! 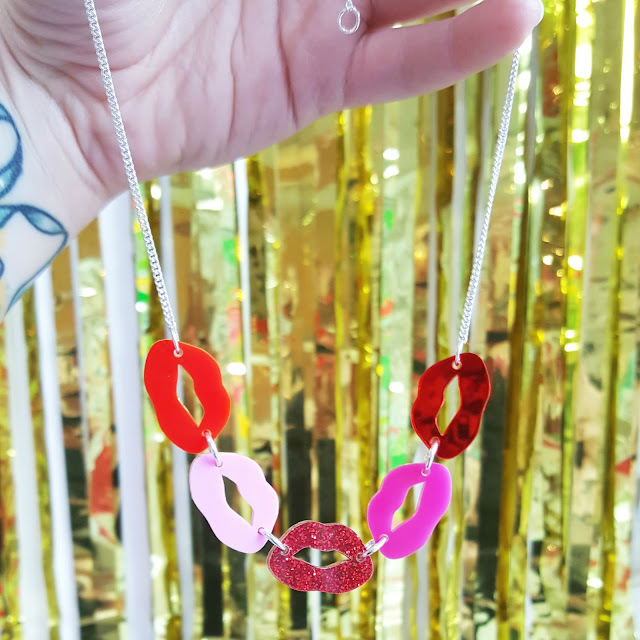 (While you're at it, read her beautifully moving Goodbye to Brighton) Erica has also been to the Tatty Devine studios, like Ellie did a couple of weeks ago, and it looks like everything my dreams are made of. How amazing does this Jeremy Scott exhibition look? There's a massive ball pond! I'm saving Helen's Where to Visit in Reykjavik post for future reference.